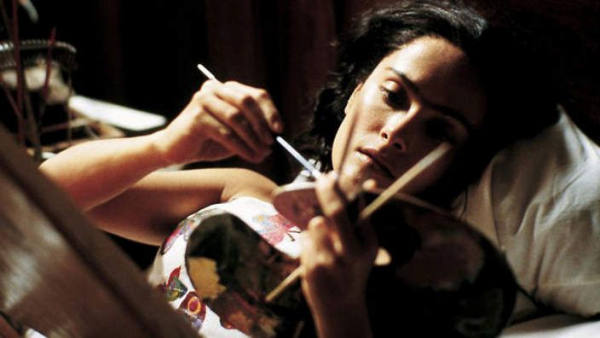 Taking place in a bleak future where people seem married to their technology, “Brain Place” tells the story of one lonely assistant, searching for an authentic connection, a little peace, and freedom from the overwhelming digital world. 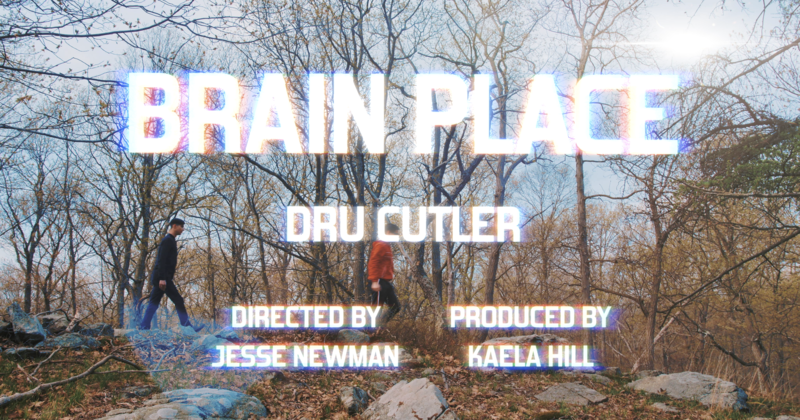 Join Dru Cutler for a live screening of the acclaimed new music video “Brain Place”, followed by an full band concert and intimate performance. “Brain Place” is an original song and the new single from Dru Cutler’s record “Bring Closer the Distance”, which is available now.